Blue Hole Gran Canaria. 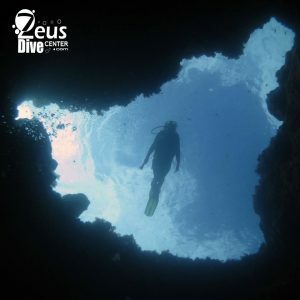 Is the best diving site of Gran Canaria located in the marine reserve “El Cabrón” famous among the local divers but also the national and international divers know about its beauty. 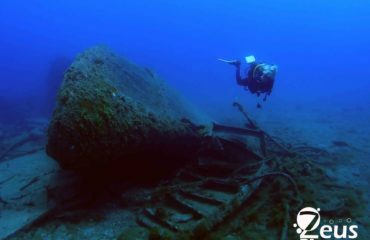 It offers dives and excursions for certified scuba divers. The Blue Hole is near a large arch that is always full of trumpet fishes and white seabreams. The depth is about 12 m.